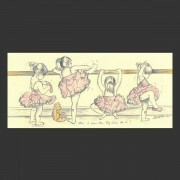 Baby Ballerina's - WideThere are 5 products. 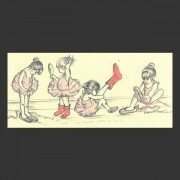 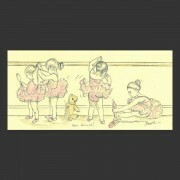 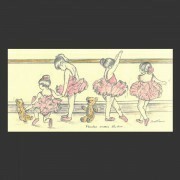 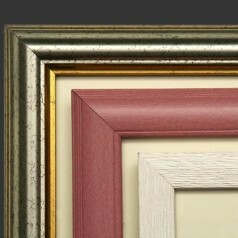 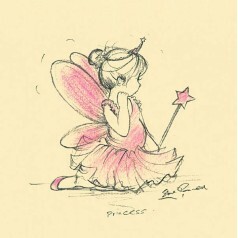 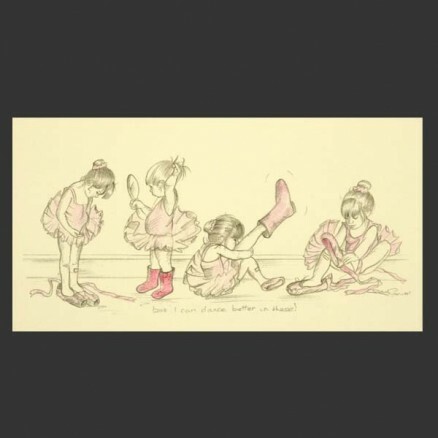 Prints of baby ballerinas from the orginal drawings by Steve O'Connell. 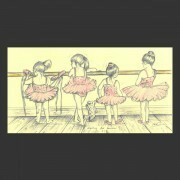 Handfinshed prints with glitter effect.